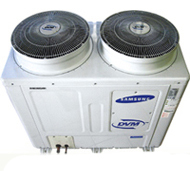 The following types of airconditioners are the popular home choices for the room size selected. 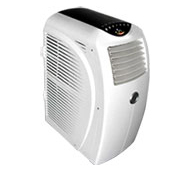 The most popular choice today for home airconditioning, these have separate indoor and outdoor units, requiring only a small hole for installation, and are very quiet in operation. As their name implies, these are useful for more temporary applications, and can be moved around the house to suit your needs.